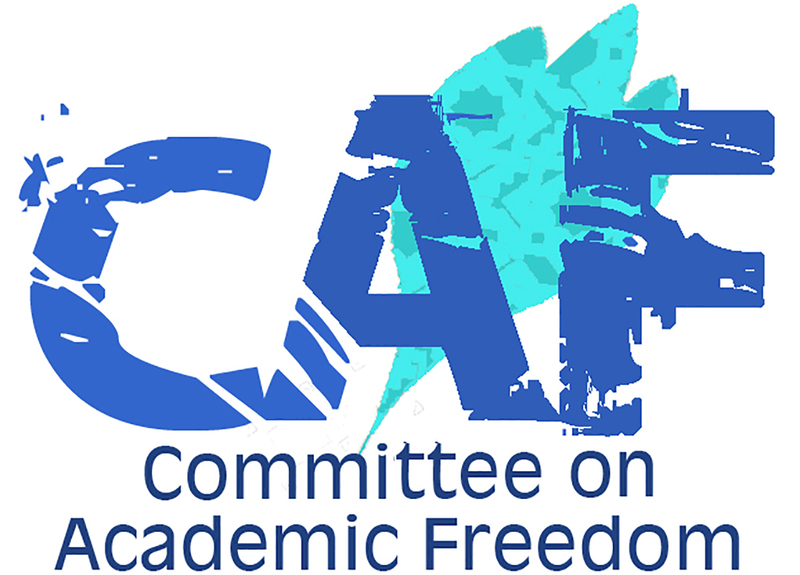 I write to you on behalf of the Committee on Academic Freedom of the Middle East Studies Association of North America (MESA) in strong protest of the indictment of Dr. Emad Shahin on charges of espionage and subversion. The members of our committee know Dr. Shahin to be a person of the utmost integrity and an Egyptian patriot who would never harm his home country. We understand that his indictment is scheduled to undergo review on February 16. We call upon you to intervene personally to order an earlier review—and one that results in the dismissal of the indictment. MESA was founded in 1966 to promote scholarship and teaching on the Middle East and North Africa. The preeminent organization in the field, the Association publishes the International Journal of Middle East Studies and has nearly 3,000 members worldwide. MESA is committed to ensuring academic freedom and freedom of expression, both within the region and in connection with the study of the region in North America and elsewhere. Earlier this month Dr. Shahin was informed that the State Security Prosecutor had named him as a person involved in the “grand spy case,” the prosecution of deposed President Muhammad Mursi and other senior members of the Society of Muslim Brothers. The specific charges include: espionage, leading an illegal organization, providing a banned organization with information and financial support, calling for the suspension of the constitution, preventing state institutions and authorities from performing their functions, harming national unity and social harmony, and calling for a change of government by force. The implication of these charges is that Dr. Shahin is himself a member of the Muslim Brothers. These charges are completely unfounded. Dr. Shahin is not now nor has he ever been a member of the Muslim Brothers. He has not provided that group with any support. Dr. Shahin is a distinguished political scientist with an impressive scholarly and pedagogical record. He has taught at the university level in both the United States and Egypt, most recently as professor of public policy at the American University in Cairo. The esteem in which his colleagues hold him is evident in his appointment to numerous professional service positions, such as the editorship of the Oxford Encyclopedia of Islam and Politics. Dr. Shahin is well known in both Egypt and the United States as a critic of the authoritarian policies and practices of the Egyptian state. He has been a consistent voice for democracy, pluralism and the rule of law throughout the political tumult in Egypt since January 2011. A further distortion of the truth by the State Security Prosecutor is that Dr. Shahin was “at large” at the time of the indictment. In fact, he was readily available to the authorities at both his workplace and his residence. He never received a subpoena or any indication that the authorities wished to speak with him. Dr. Shahin has nothing to hide. We agree, therefore, with Dr. Shahin when he surmises that his “true offense” is that he has been vocal in his criticism of “the course of political events in Egypt since last summer.” We are deeply concerned that his indictment signals a decision on the part of the Egyptian state to hound all of its political opponents—regardless of partisan or ideological affiliation—and thereby suppress political dissent. Such a decision would be a severe violation of the rights of Egyptian citizens, as laid out in the International Covenant on Civil and Political Rights, to which Egypt is a state party. The government of Egypt is responsible for upholding the rights of all of its citizens, including those who disagree with particular decisions made by the authorities. Indeed, Article 65 of the constitution passed by referendum in mid-January protects freedom of thought and opinion, including expression of opinion through speech. And Article 93 pledges that the state will honor its commitments under international human rights treaties ratified by Egypt. We urge you to rescind the indictment of Dr. Emad Shahin immediately and affirm that the government of Egypt respects the right of Egyptian citizens to free speech, whether on university campuses or elsewhere. We await the honor of your reply.